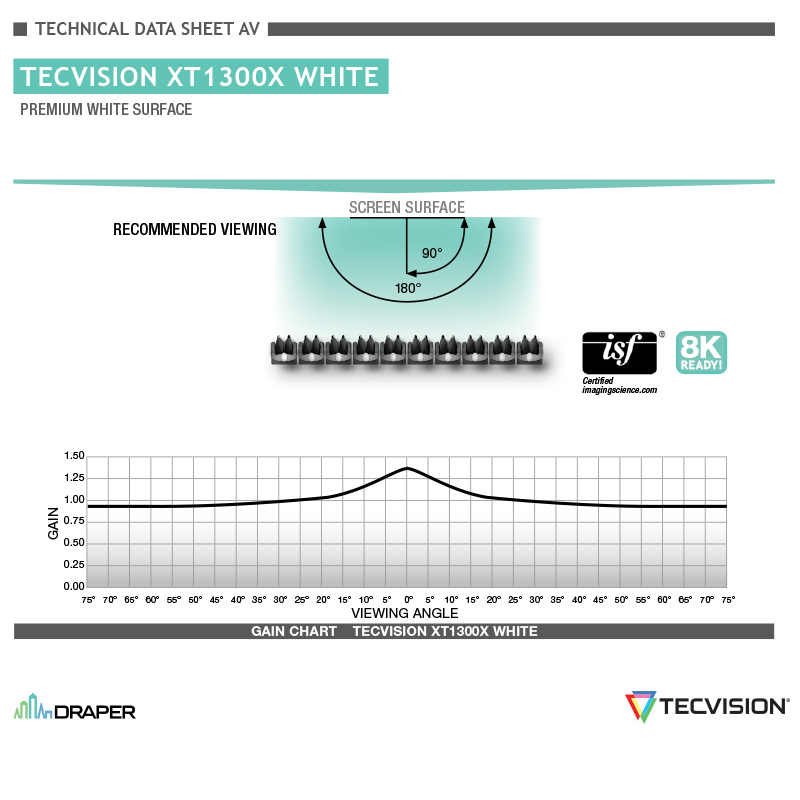 TecVision XT1300X White :: Draper, Inc.
A 1.3 gain premium white surface formulated for accurate color reproduction and wide viewing angles makes the TecVision® XT1300X a good choice when this type of performance is needed but a modest increase in gain is also required. 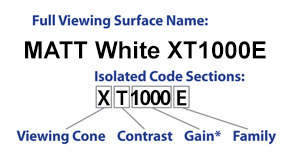 XT1300X White performs best in controlled ambient light. The viewing surface is ISF™ certified for color accuracy and 8K ready to ensure optimal image performance at the highest resolution. 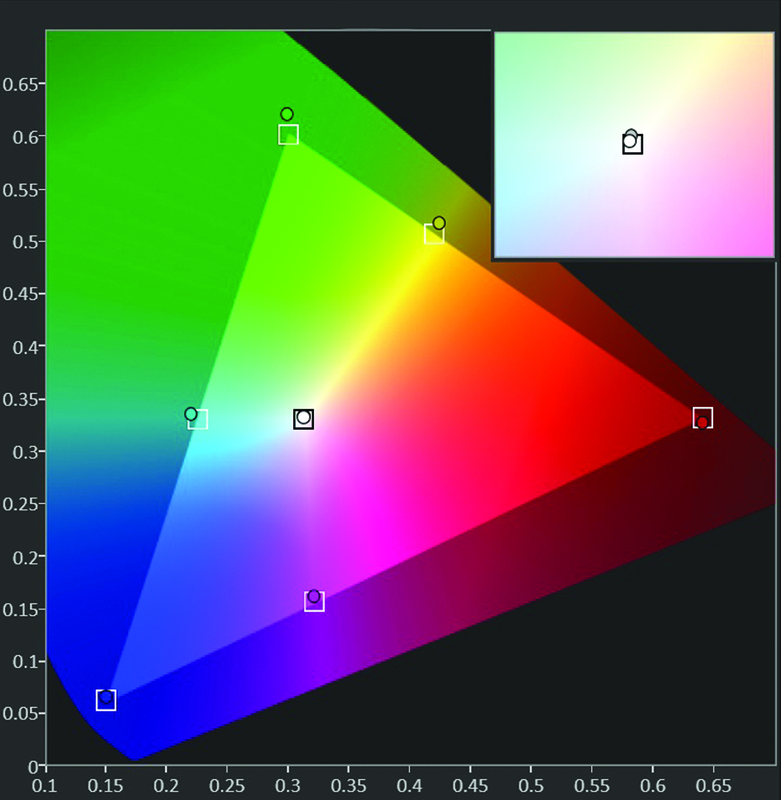 Lens/throw distance ratio for best brightness uniformity: be 1.2:1 or longer. 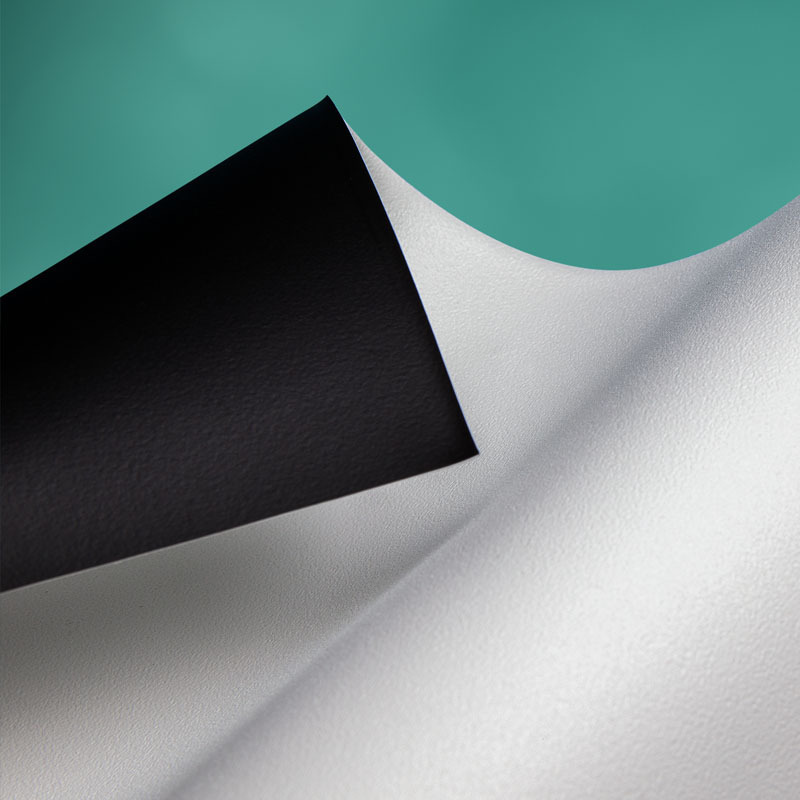 0º Gain: 1.38. Recommended viewing cone: 180º.